SuperMax Wilford, Brain Cancer Fighter and Chief Inspiration Officer of MaxLove Project. Max's background lies in the fields of bravery, playing, running, and laughing. 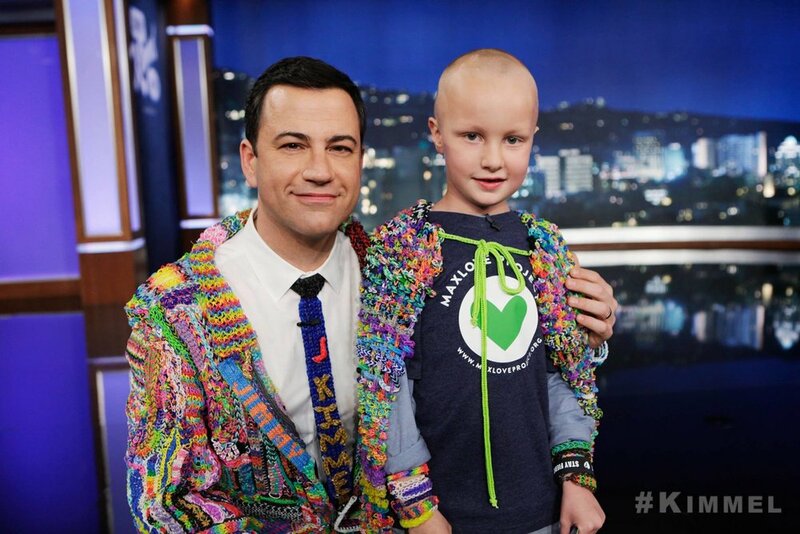 Although he was diagnosed with brain cancer in August 2011 at the age of four, he is thriving today and inspiring his community to give nothing but Maximum Love. Max loves riding his bike, video games, and his friends. Meet SuperMax. When he was just four years old he was diagnosed with brain cancer and rushed via ambulance to the Children's Hospital of Orange County (CHOC). 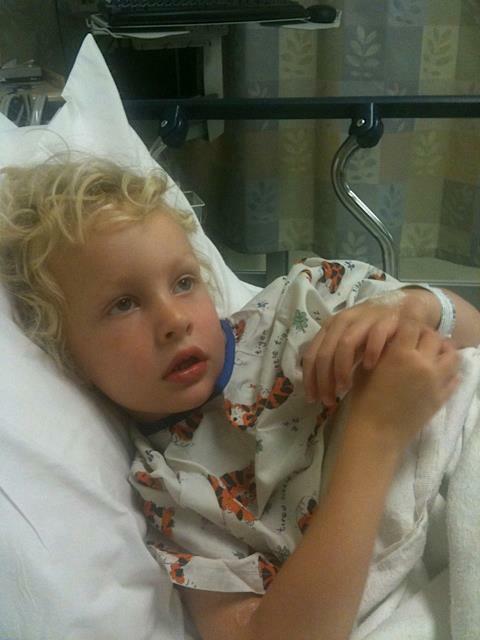 The next day Max had brain surgery and the tumor was partially removed. 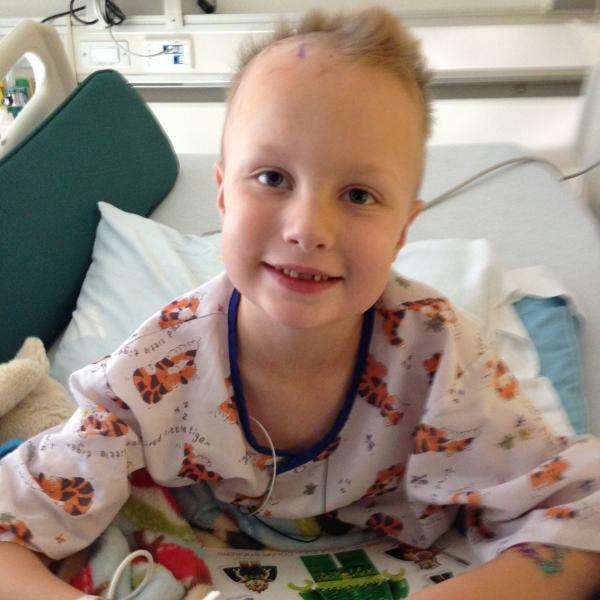 Max was diagnosed with a rare and unusually aggressive form of a fairly common brain cancer. 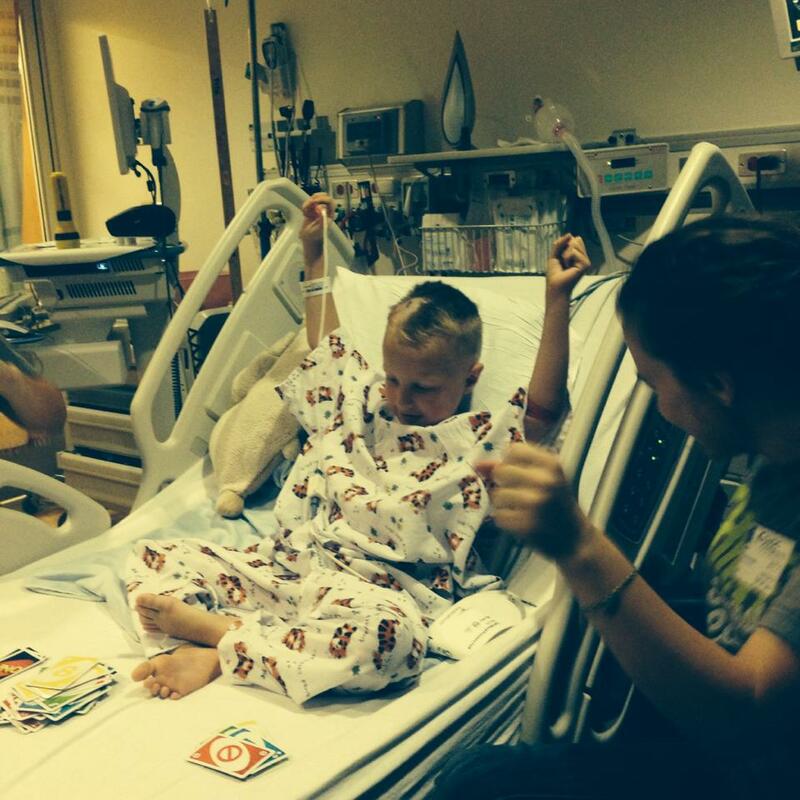 After two previous diagnoses, Max was last diagnosed with a Grade II/III Glioma in the brainstem and cerebellum. More than three weeks later, he was released from the hospital and began what would be one and one-half years of chemotherapy. After five brain surgeries and two chemotherapy protocols, Max also completed 30 radiation treatments in the spring of 2014 and Gamma Knife radiation treatment in 2016. Max has thrived on a therapeutic super-boosted ketogenic diet, and today he's still thriving against the odds. Max is still fighting to this day. Along with surgery and chemotherapy, Max has benefited from a full regimen of comprehensive integrative therapies such as acupuncture; Traditional Chinese Medicine; herbs/supplements; anticancer nutrition; hippotherapy; physical, speech, and occupational therapies; swimming; regular physical exercise; and healing narratives. Max has been fortunate to receive care at the Children's Hospital of Orange County, where an integrative approach to cancer treatment is embraced and taken seriously. Max's family credits this innovative approach with his sustained superior quality of life and continued health. MaxLove Project is inspired by Max's cancer journey, by all of the tremendous benefits he gained from this holistic “whole kid” approach to healing. 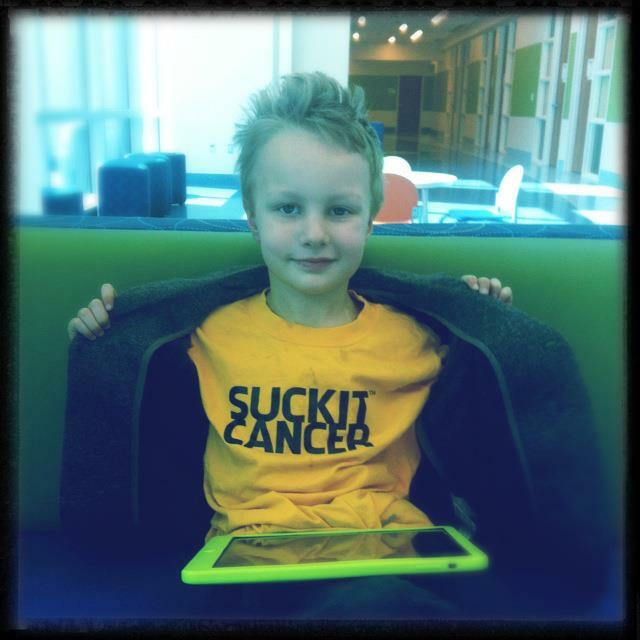 We believe that all SuperKids deserve every possible opportunity to thrive against cancer.